In 1957, a young couple were married in a small, modest wedding ceremony. Their cake was homemade by an aunt, the dress lovingly stitched by a godmother, and the ceremony simply held in a relative’s backyard. 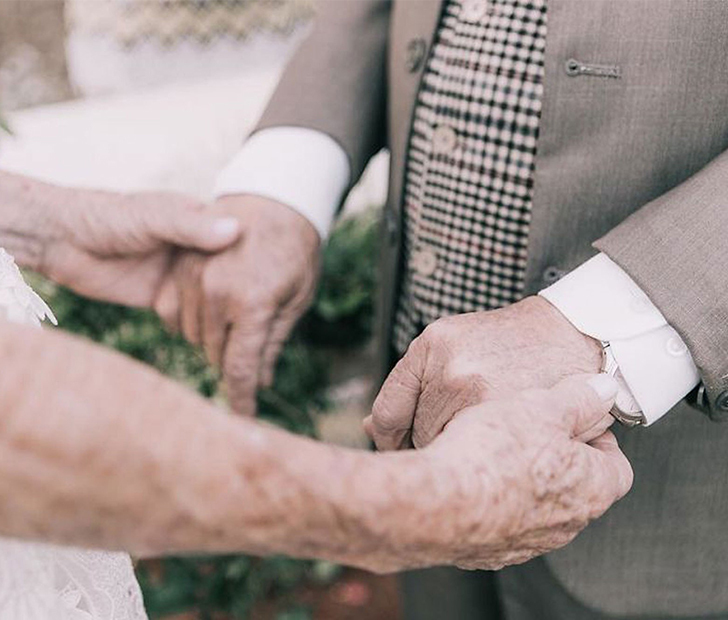 However, Dona and Seu Russo never recorded their wedding through photographs but now, 60 years later, they’re finally getting the chance. This special day was captured by photographers Vivian and Dávid Balatonfüredi from Sao Paulo Fotografi. 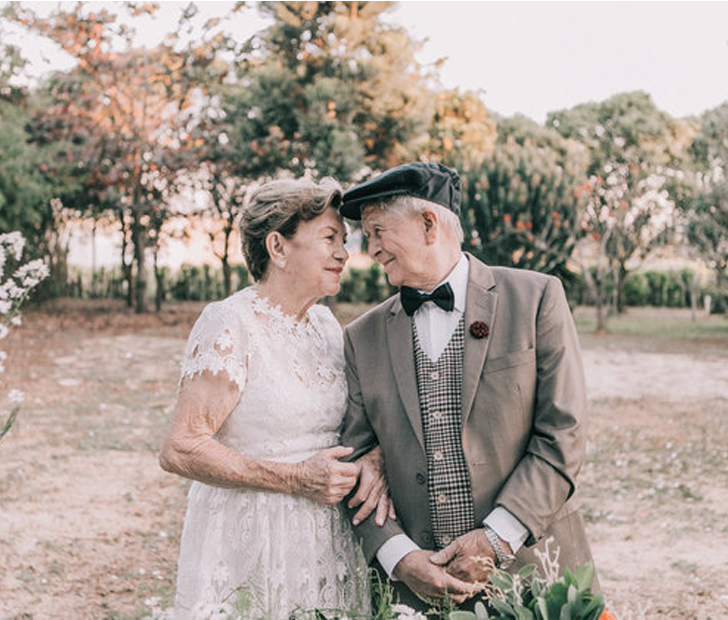 Their officiant, Fernanda Caetano, shared how important this second ceremony was to them as they were able to share it with their nine children, 16 grandchildren, and four great-grandchildren. 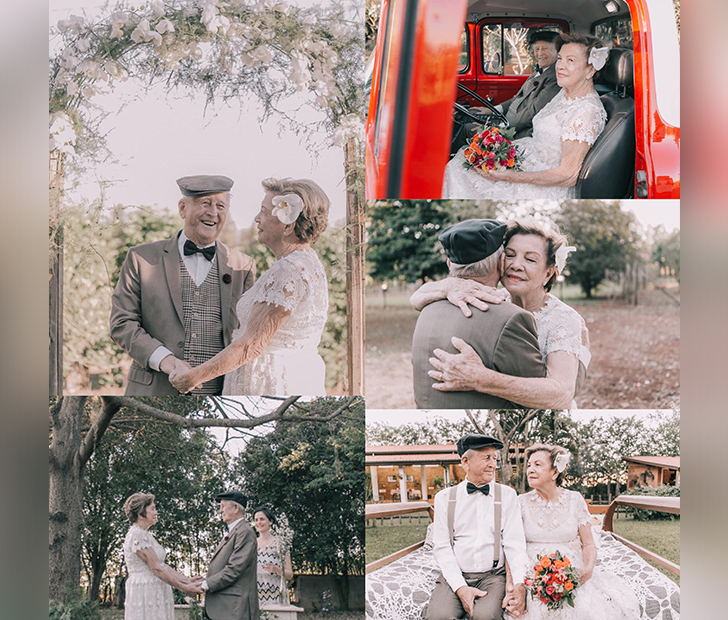 A local dress designer, florist, and tailor in São Paulo, Brazil worked together with a wedding decorator to recreate the look and feel of the couple’s original wedding. The outside ceremony was complete in every way, perfected only by their love that is so strongly present in every photo. Don’t forget to SHARE their love story to FACEBOOK and COMMENT below if you liked this article!